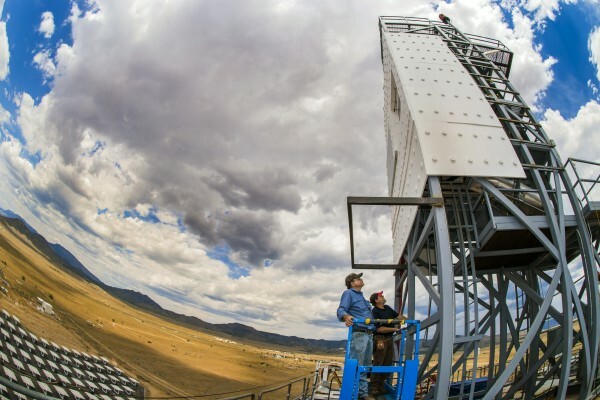 With seven new projects, NREL will elevate research in concentrating solar power (CSP). The projects are funded by the U.S. Department of Energy’s Solar Energy Technologies Office (SETO) through a National Laboratory call for proposals. NREL’s CSP work is part of the Department of Energy’s CSP program, which supports early-stage research to reduce the cost and improve the performance, lifetime, and reliability of CSP materials, components, and subsystems. This project will develop an in-situ optical tool to measure and correct heliostat optical errors by using an unmanned aerial system. A degradation in canting error or tracking error at a level of 2 mrad can reduce plant energy production by up to 20%. And there are no tools available to measure and correct degraded heliostat performance. 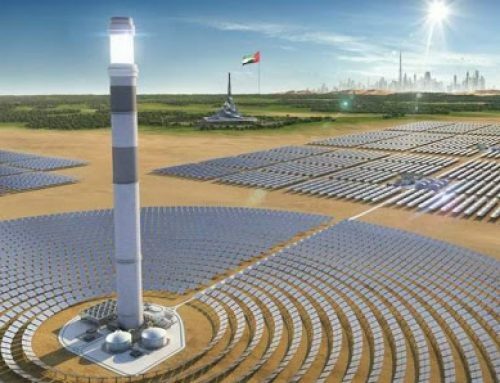 The proposed technology can greatly reduce required operations and maintenance (O&M) efforts and increase power production—both of which lead to directly reducing the levelized cost of energy of a CSP plant. The team includes NREL (Guangdong Zhu, principal investigator), Sandia National Laboratories (Julius Yellowhair, PI), University of Colorado Boulder, SolarReserve, and Tietronix. This resource will extend dispatch optimization and probabilistic forecasting techniques developed in previous work for hourly simulation to near-term “real-time” operations of solar power plants. The team will work with industry to test and deploy the software at an operating plant. A tool that automates certain decision-making processes offers key advantages such as the ability to: simultaneously account for operational factors beyond the knowledge of human operators; identify a provably optimal operations schedule; generate consistent and improved plant performance across the industry; reduce long-term maintenance costs; and produce smaller modular designs by streamlining operations costs. Prior work demonstrated the impact of optimized dispatch on bid price at 5%–25% or greater. The team includes NREL (Mike Wagner, PI), SolarReserve, Bright Source, Northwestern University, and Colorado School of Mines. This research will publish materials-specific guidelines for accelerated aging (using a xenon arc lamp) of solar mirrors to evaluate performance and will mine NREL’s existing data to identify trends and correlations that may not have been observable given previous limitations in computing power. It is challenging to evaluate the performance of materials intended to last decades. This project allows an additional avenue for evaluating solar mirror performance. A searchable database of materials will add value to NREL’s long history of solar mirror durability research. The team includes NREL (Robert Tirawat, PI) and Replicant, LLC. This analysis will publish best practices for construction, commissioning, start-up, and O&M of CSP trough and tower systems. More than 70 CSP plants are operating throughout the world. But no public reports are available that document the problems, solutions, and best practices associated with developing and operating these plants. The risk of existing and future developers, engineers, and operators repeating past mistakes could result in increased O&M—and perhaps serious financial losses—related to critical system components. The team includes NREL (Mark Mehos, PI), SolarDynamics, Kearney and Associates, Morse and Associates, and Kolb Consultants. The goal is to increase the efficiency, dispatchability, and flexibility of CSP by integrating it with a novel storage system. 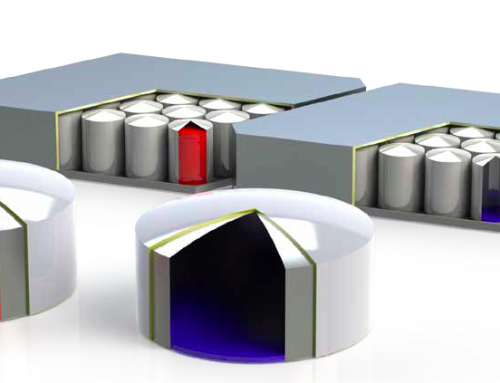 CSP is inherently intermittent, and storage tanks may be under-utilized, especially in the winter. Heat-pump charged storage can decouple storage from solar availability. Sub-ambient heat rejection can reduce the effect of high ambient temperatures. 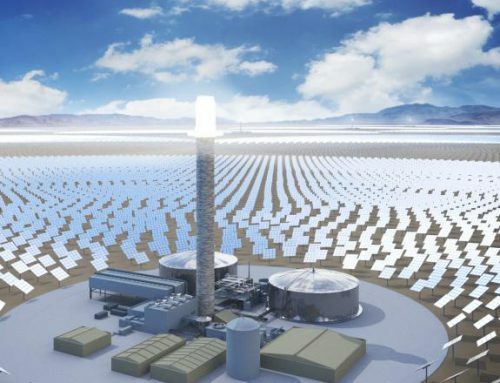 This project will combine CSP power cycles with a novel storage system (“pumped thermal energy storage”), develop transient thermodynamic and economic models, and assess “value” with grid analysis tools. The team includes NREL (Josh McTigue, PI), Cambridge University, and Imperial College, London. The primary goal of this core project is to provide timely and accurate cost data to assess the current state of CSP technologies and to predict performance and cost for pre-commercial and emerging technologies that may impact the CSP industry. This project will continue to support upgrades to NREL’s System Advisor Model (SAM) related to CSP. 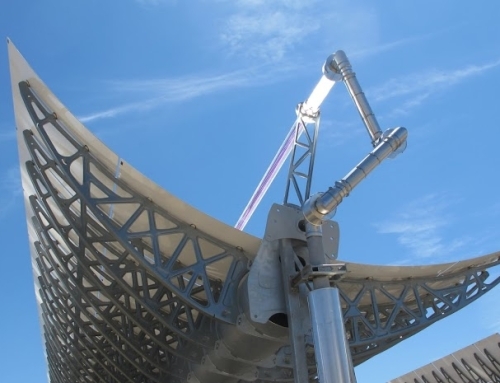 It will also develop both new modules within SAM to expand the types of CSP systems that can be simulated and new tools for evaluating CSP subsystem performance or optimizing CSP systems. 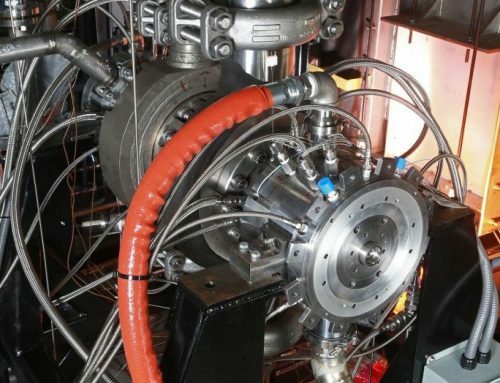 The project evaluates the potential cost and performance of new CSP-relevant technologies and assesses CSP technologies in general to support DOE’s CSP subprogram. The NREL PI is Craig Turchi. This project is a core project that will focus on repairing and maintaining NREL’s optical research facilities and equipment to support ongoing and projected research needs. This work will allow NREL’s CSP optical facilities to continue as the state-of-the-art for U.S. and international laboratories that support a robust R&D U.S. industrial and academic community. The NREL PI is Judy Netter. Additional information is available on the CSP website or by contacting CSP Program manager Mark Mehos.